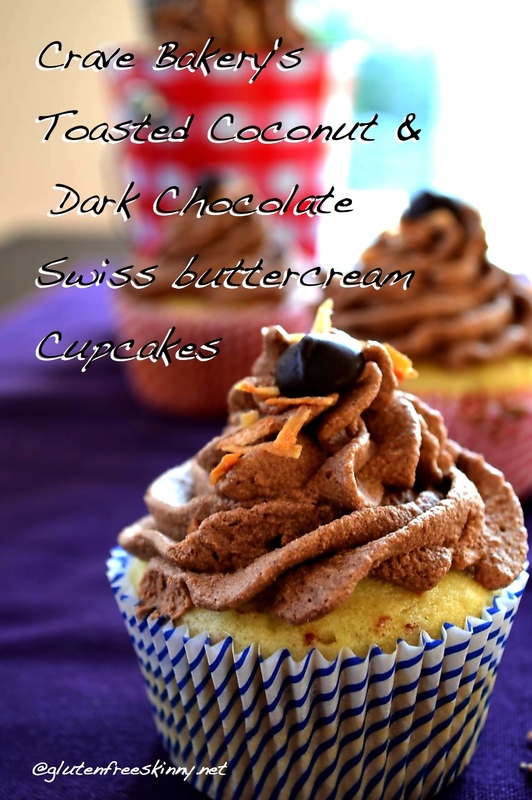 Crave Bakery Book Review and Giveaway! 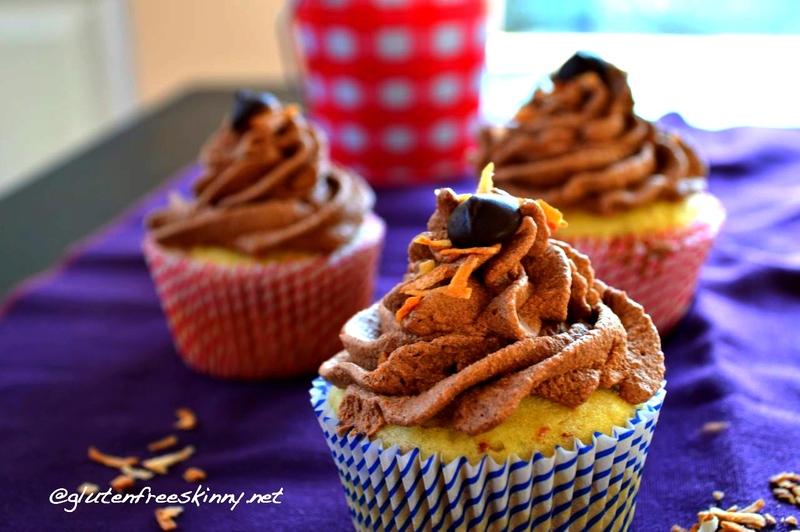 Thank you so much Gluten-Free Skinny for making and photographing Crave Bakery’s Toasted Coconut Cupcakes with Dark Chocolate Buttercream AND reviewing our new GF cookbook! Check out Gluten Free Skinny for gluten-free dessert and snack recipes, photos and giveaways. 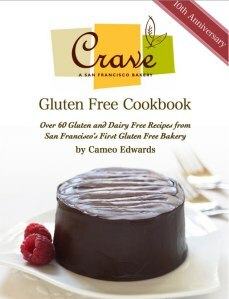 I was delighted when Cameo Edwards asked me to review her deliciously looking brand new ebook – Crave Bakery Gluten Free Cookbook. You can download Crave Bakery Gluten Free Cookbook here. Or…try to win one of the three in the giveaway. Good luck!